Time is endless in the endless circle of life and energy, and as that wheel (The Circle of Time) moves. Ages come and ages pass, and are forgotten to time and become dust. In one such spoke of the wheel, we come to the story of Prithvilok.A realm ruled by beings of energy that can be nothing but myths to us. In this beautiful and mythical land, the never-ending battle between Good and Evil is at its penultimate chapter. 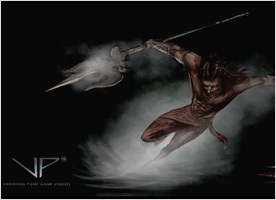 Raakh, with the only purpose of taking over his father’s mantle of protecting the sacred trident, finds himself in the biggest trial of his life when his father dies. He must now protect the trident, and the realm, from Shukracharya, the most intelligent of the Saptrishi (Seven Sages), who has decided that the Manavas (Humans) can only be truly free when there are no gods to rule them. 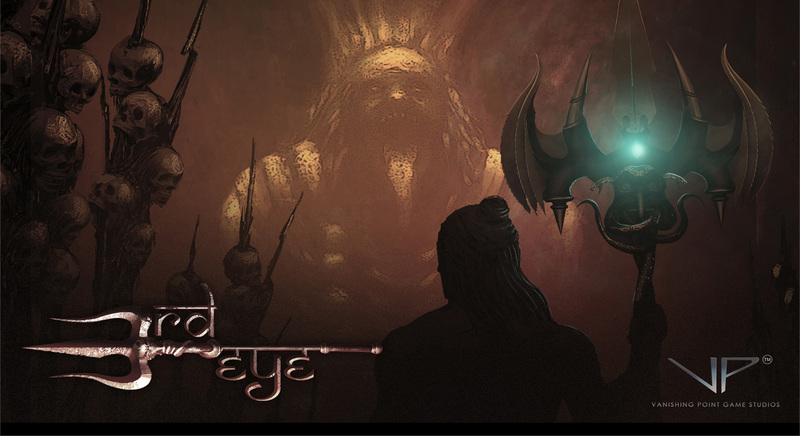 Shukracharya goes down a dark path when he seeks the help of the Asuras (Demons) to kill the last of the Devs (Gods), Indra. Raakh embraces his destiny when he touches the Trident to become the Chosen One. 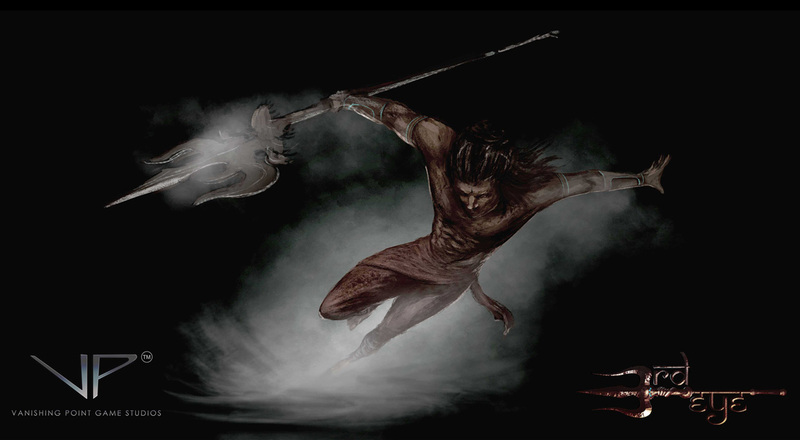 With the help of Shakti, Indra’s daughter, Raakh fights Shukaracharya and his Asuras army to uphold his father’s honor , to bring justice and peace to the realm by ultimately becoming the first demi-god to set foot on Prithvilok. We at Vanishing Point Game Studios invite you to join us in our adventure as we bring forth an explosive fun game, which we hope everyone will love and enjoy playing. Our team has dedicated the last two years in this project. It’s our dream and vision to bring something new and fresh to the Indian gaming scene. We have a rich and vast mythology in India. We as team of individuals with different beliefs researched and have taken parts of the mythology and created our own fictional saga using Indian mythology. Our Indian culture is interpreted in a new way. So be prepared amazed and fascinated by the rich visuals.This is a Hack and Slash / Action-adventure game with a rich story. 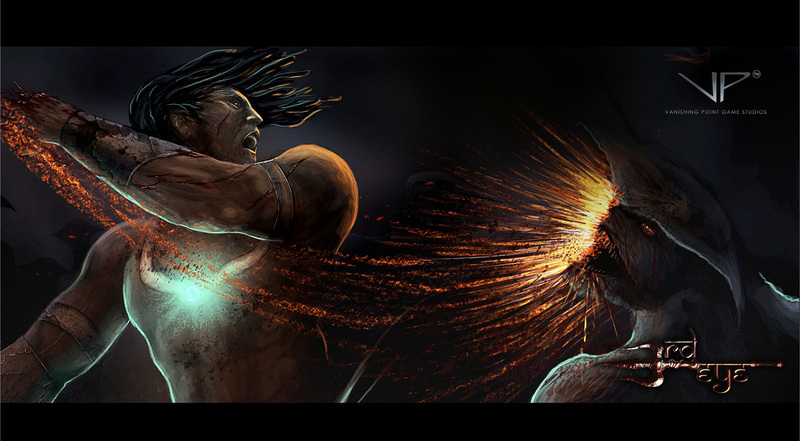 The combat is very intuitive and fast paced which is easy to pick up by gamers & non-gamers. This is the first game of this scale ever developed in the India. Please spread the word around. Together we can bring the Indian gaming market to a new height of gaming. On behalf of Vanishing Point game Studios Pvt. Ltd. We welcome you to the world of Third Eye. We are a small Indie Company comprised of dedicated Individuals. 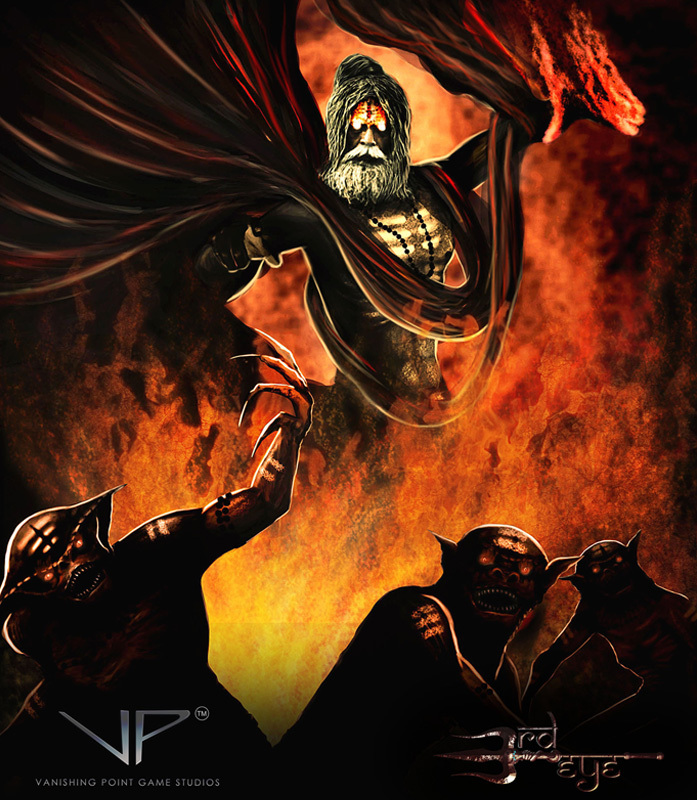 At VPGS our goal is to make games which are fun and we ourselves really enjoy playing. 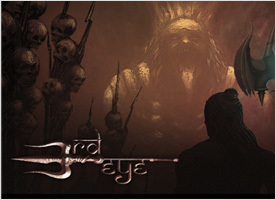 Third Eye is our first game and we have worked hard on making it a good and fun game to play. We hope the community enjoys Third Eye. The Wielder of the sacred trident. Son of Vashistha, one of the Saptrishi. He and his are responsible for guarding the sacred trident. He is the main protagonist of the game. His journey starts with him as a normal Manav fulfilling his duty towards his realm, but as he progresses his destiny reveals itself to him. 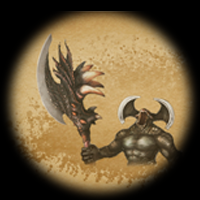 This makes him transform from not just merely being the guardian of the trident, but to become the wielder of the trident and first protector of Prithvilok. 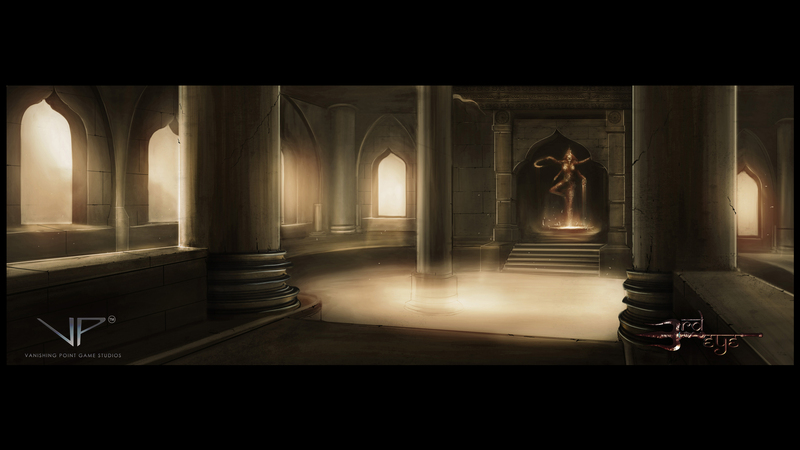 Shakti is the Daughter of the last god, Indra, left on Prithvilok. She represents power. Her name in its purest form is the embodiment of all the spiritual energy on Prithvilok. Destiny intertwined her and Rakh’s paths. She becomes Rakh’s guide and ally. Together they both transcend to their true path, which they were always destined to walk on. 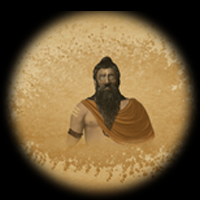 Shukracharya is one of the most intelligent of the Saptrishi. His name represents purity and clarity. 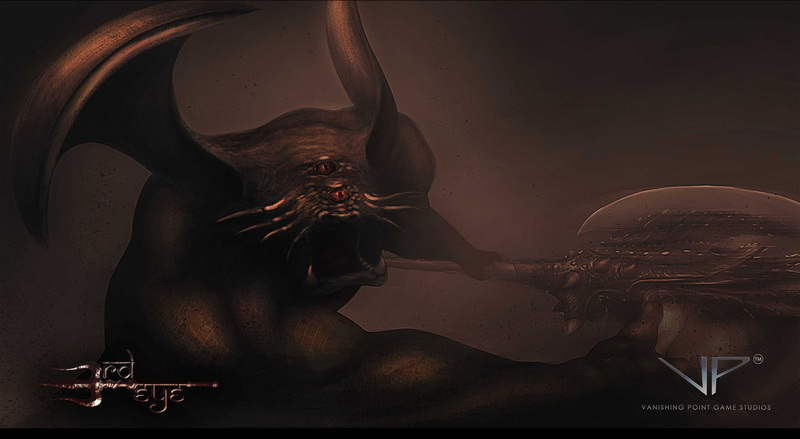 Hence, when the strongest of us falls to the dark side, Prithvilok is under great peril. 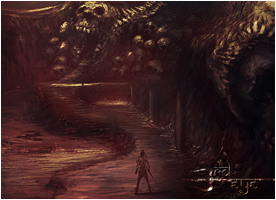 His belief of attaining true freedom leads him down a dark path that enabled him to side with the evil Asuras and guide them, and ultimately command them. 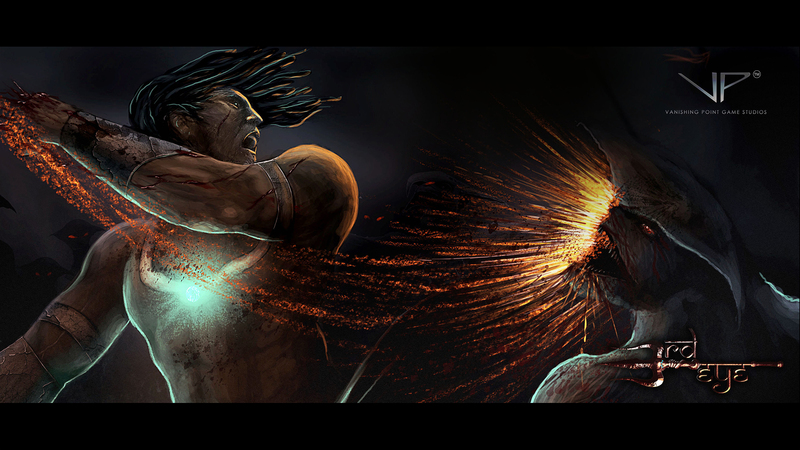 Manavas have no greater threat than when one of their own betrays them. 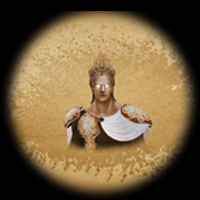 Vashistha is one the oldest and a founding member of the Saptrishi. 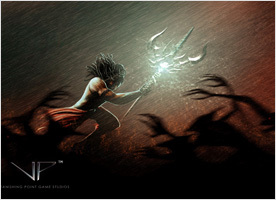 The sacred trident was given to him by Lord Indra himself for safe keeping. The sole mission of his life is to guard the Trident. 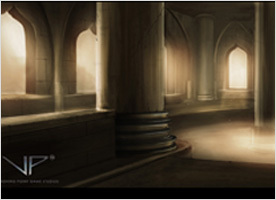 He bestowed the responsibility to his son Raakh. 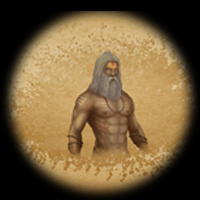 He has always looked out for Manavas and guided them to prosperity. 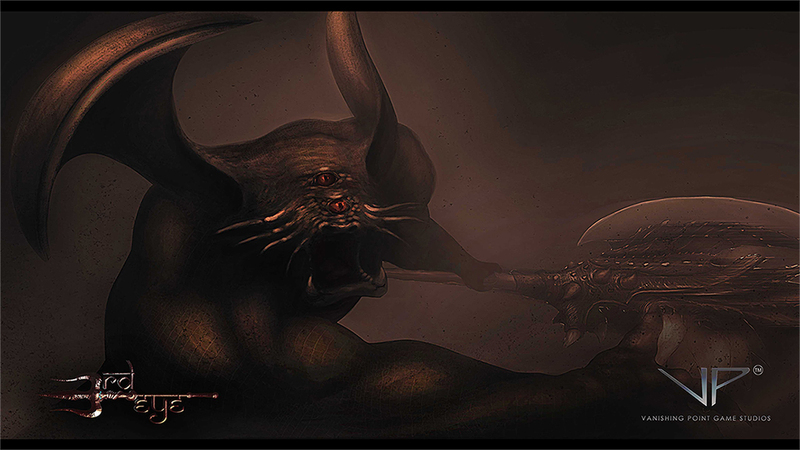 When Prithvilok was threatened by one if his brethren he took it upon himself to stop him. The last remaining God on Prithvilok. 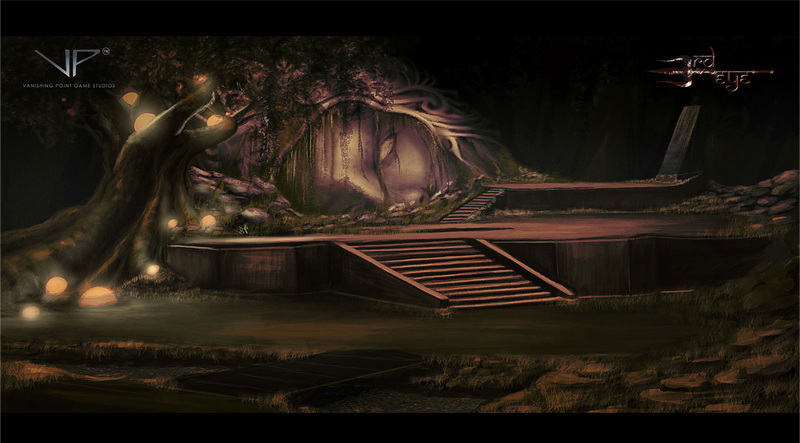 Indra has lived peacefully on Prithvilok along with the Manavas. 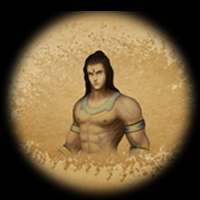 He and the Spatrishi have ensured the survival and prosperity of the Manavas. He and his daughter Shakti reside in Indrapuri, high in the heavens, from where they oversee every event that takes place on Prithvilok. 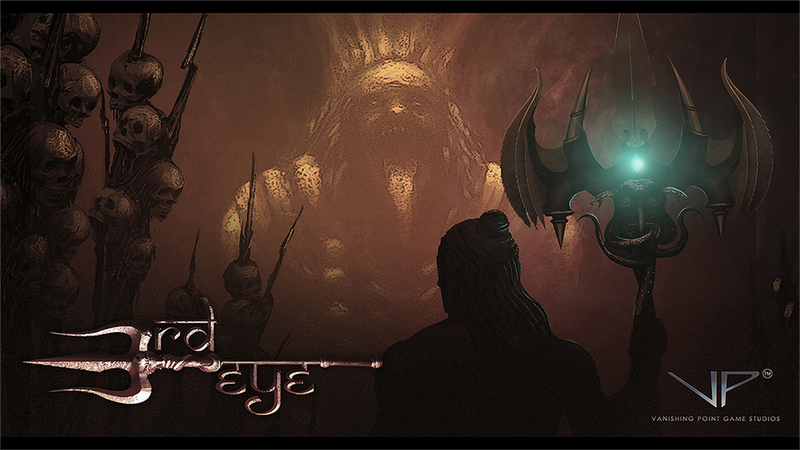 When Prithvilok faces danger again, Indra takes up arms to aid the Manavas once more. 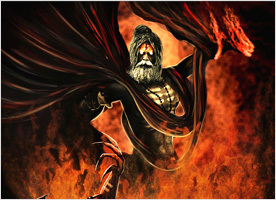 Shavasur is the General of the Asuras. He is a fierce and well experienced warrior. 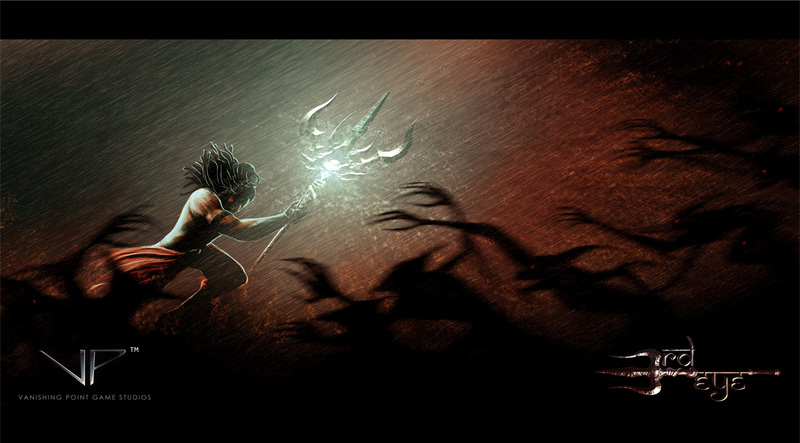 He fought Lord Indra in the Great War between Devas and Asuras. 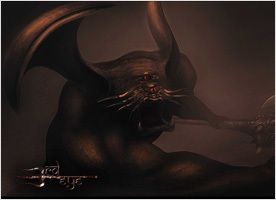 With the aid of Shukrachraya he aims to take over Prithvilok and eradicate Manavas. 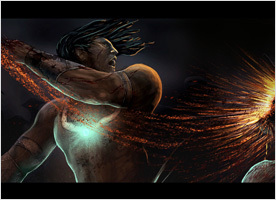 kSinoti is an elite warrior directly under General Shavasur. She was created with the sole purpose of carrying out the will of General Shavasur. 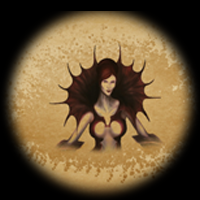 Little is known of her origin and she is said to be immortal. 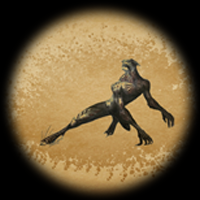 An Asur who keep reappearing no matter how many times she is slain, till the will of General Shavasur is not carried out. 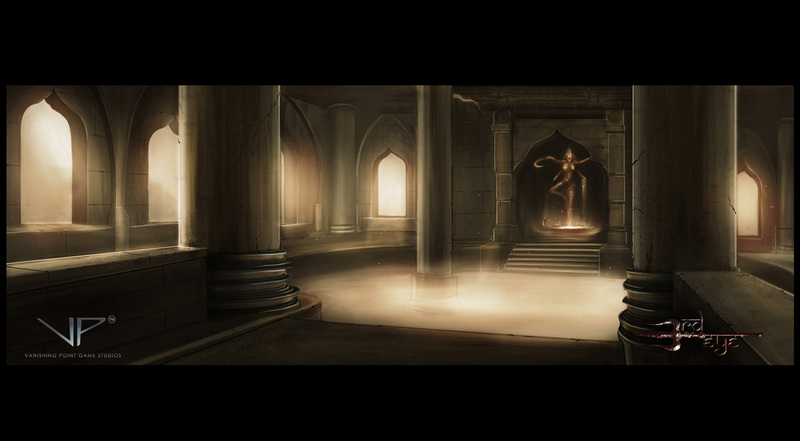 One of the strongest in the Asura army she also can also travel between Dimensions. Bhairaveśa is one of the strongest brutes of the Asur army. 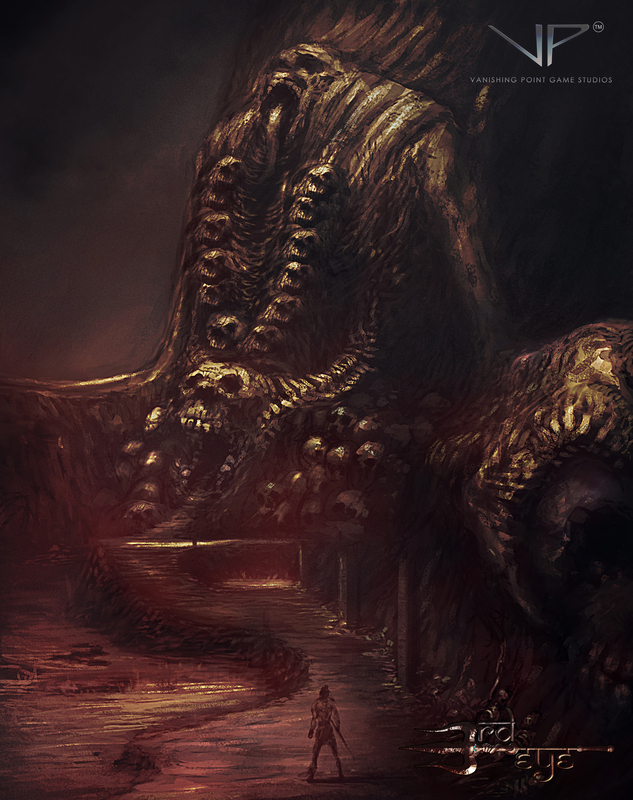 Their name came to be the Lords of Terror, because in the Great War the terror caused by them on the battlefield almost annihilated the Manavas. Since then, the Devas named them Bhairaveśas . 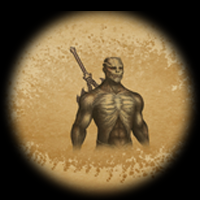 After the Asuras were trapped in the Aghor Mountains for Eons, this monster’s strength and number are unknown. 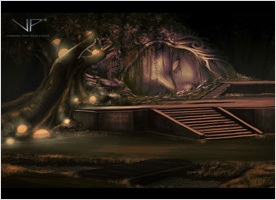 Udagra is a fast paced Asur. This Asur is freakishly tall, and mainly uses his speed and strength of his legs to create havoc. Although it’s rare to see Udagra’s roam in packs, but when together, they can be difficult to deal with. Usually weaker Asuras gather around Udagras..
Vanarasur is the most common Asur. They aren’t threatening on their own, but are always in groups. Together these foot soldiers of the Asura army are quite menacing. 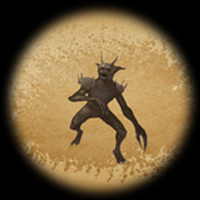 With the Asuras trapped, they have replicated and grown huge in number. Upon release the havoc created by them will be unimaginable. Vanishing Point Game Studios Pvt. Ltd.